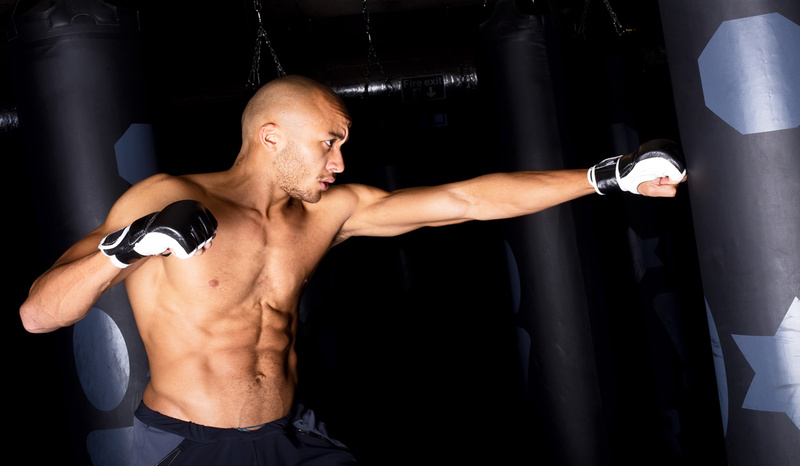 TKO FIT Gym Tracy Calif.
TKO FIT is a high energy 35-minute fun and friendly kickboxing based circuit training facility offering a full body workout. We cater to busy people that want to improve their health, lose weight or just maintain a healthy, fit lifestyle. Many of our members are business professionals, parents or student athletes looking to take their training to another level. No class times, come anytime we are open! Each of our 10 FIT stations will challenge members in a positive and encouraging environment. Improving cardio, core, strength, balance and overall well-being. It takes 4 weeks for you to notice your body changing, 8 weeks for your friends to notice and 12 weeks for the rest of the world to see a difference. Personal Trainers are on the floor at all times and encouraging you every step of the way assisting with proper technique and form. Whether you are looking to shed some serious weight, tone and tighten, or build lean muscle mass, we’ve got your back… and your core, and your glutes, and you get the picture. Proper nutrition is an essential part of the TKO FIT program. Our TKO Team will encourage you both in and out of the gym to exercise your body and supply it with nutrient dense foods. With the proper balance of pre and post workout carbs, proteins, and healthy fats you will feel and look amazing in no time. Remember, it is impossible to out exercise bad eating habits. Family and Community is in the DNA of the TKO FIT culture. We are a part of this community. We believe in giving back and paying it forward. Together we can go further than we ever can alone. What are you health and fitness goals? Tracy is the location of our first gym, located on route 580 east of Livermore, California, in the San Francisco Bay Area. Copyright © 2016 TKO Fitness. All Rights Reserved. Designed by The Engagents.